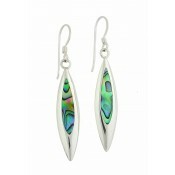 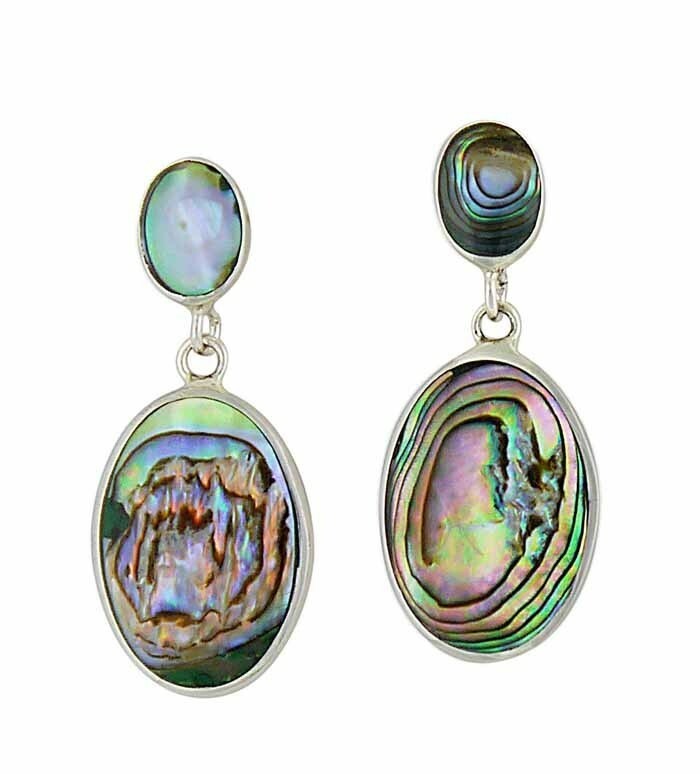 These Abalone dress earrings are sure to become a standout piece in your collection. 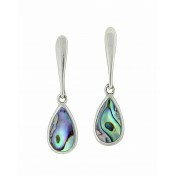 They feature two oval discs - each of which is set with an organically patterned and strikingly coloured Abalone shell. 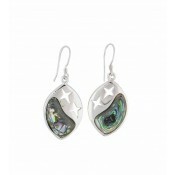 A simple stud and butterfly fitting keeps them securely in place for the most glamorous of events.